Fashion can be throwaway and we all know that trends come and go. Yet, for the luxury fashionista there can be no better investment than selecting wondrous items that bring wealth and splendor to everyday wear. High class fashion is all about elegance, charisma and class, after all it was Coco Chanel who said; Fashion changes but style endures. From a crisp white shirt to a pair of beautiful shoes – some garments never go out of fashion. Buttery soft leather, oversized style, and stitching that seems to be woven from dreams – it’s not hard to fall head over heels for Hermes. 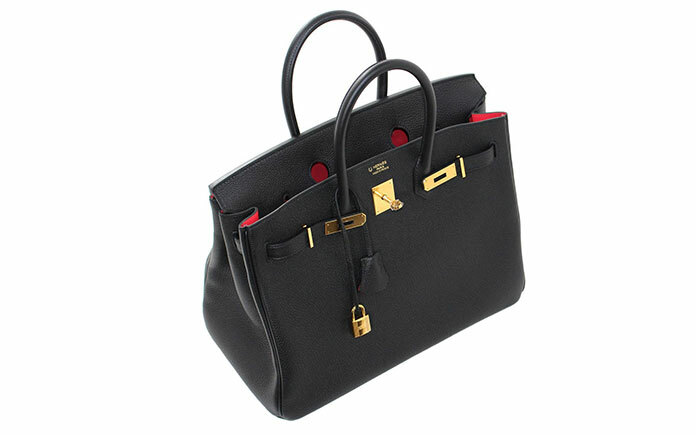 The Birkin Bag is one of the most sought after names on the highly-coveted shelf – the holy grail of handbags no less. Even the tale of how the Birkin came to be is legendary. Jane Birkin on a first-class flight next to the chairman of Hermes; she reaches for her diary and spills the bags entire contents. Lamenting this fact, the chairman decides there and then to design a better bag in her honor. From court shoe to ballet – you don’t need a heel to have style and class, but you do need a well-polished shoe to lift your look. 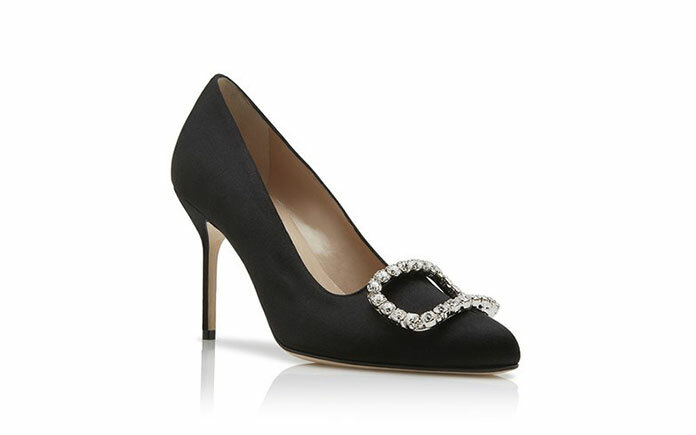 Manolo Blahnik are the godfather of sassy and sophisticated shores and a must for any woman wanting something beautiful on her feet. Pick a pair that will go with anything, from a designer pin stripe pant suit to a pair of Levi jeans. A pure cotton white shirt is a luxury in itself, the breathable fabric against the skin, the versatility of partnering it with other garments, and the luscious layering qualities. You can wear a white cotton shirt with a cashmere sweater casually over your shoulders, or with shorts and sandals for sultry brunches on the deck of your yacht. Burberry is back after losing its grip on the millionaire market. Since Princess Kate Middleton stepped out in her tantalizing Burberry trench – the world went wild for these statement pieces. A Burberry trench is a fabulous investment. You can wear it on spring jaunts around Paris or over your designer little black dress sipping champagne in Soho’s hottest bars. Trench coats are timeless (think Audrey Hepburn), they are a calming closet staple, and can be partnered with just about anything. Paired with pearls, diamonds, or a leather jacket – every woman needs a little black dress in her walk-in wardrobe. From gala balls to dinner dates, the black dress is the epitome of class and curated style. The black dress should be an item you only need to buy once if you make the right choice first time. Givenchy do a glorious range of black dresses; they are even responsible for the infamous little black dress iconized by Audrey Hepburn in Breakfast at Tiffany’s.